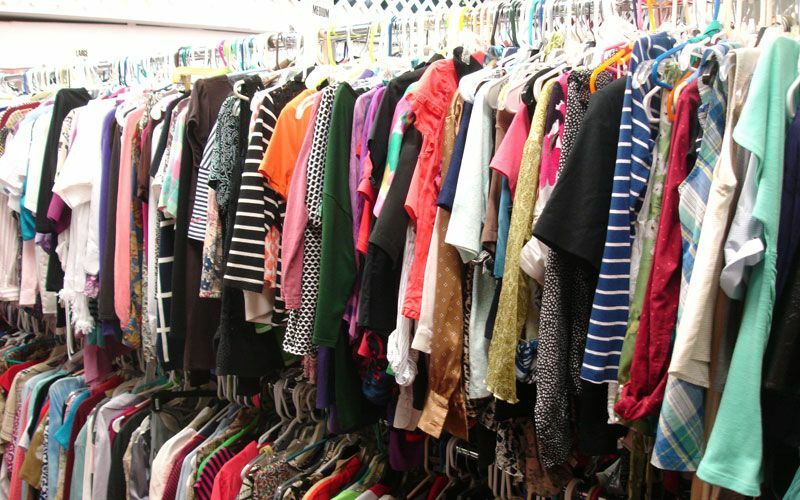 At the United Methodist Women Thrift Mall, we’re all about community. 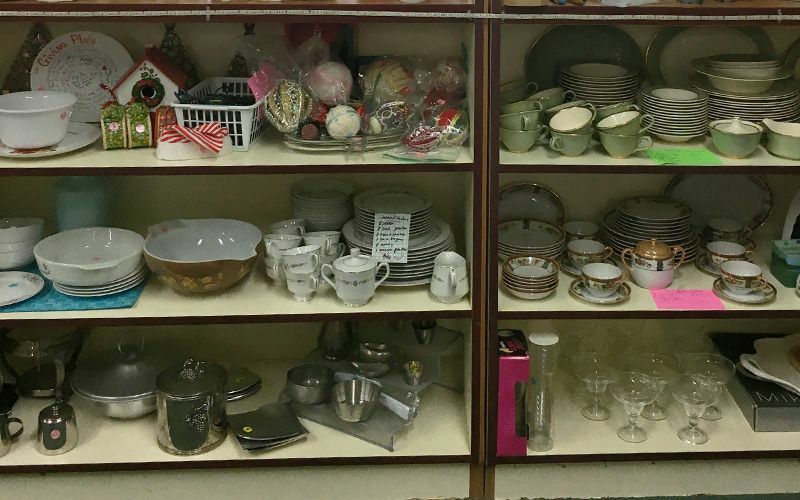 Our volunteers love to see the smiles when a customer finds the perfect chair, discovers a new piece of china to add to a collection, or locates a book or DVD of great interest. We’re proud to provide affordable prices on the items people want and need. We are conveniently located in South Pasadena on the campus (or grounds) of Pasadena Community Church. Parking is never a problem. Customers come from St. Petersburg, Gulfport, St. Pete Beach, Pinellas Park and other nearby areas. We’re open Wednesdays and Saturdays for your shopping needs. Drop by and say ‘Hi’ to our volunteers! 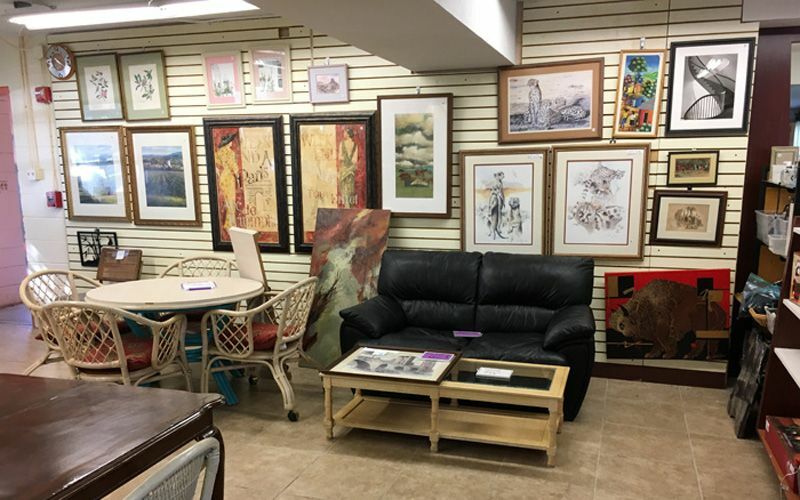 The donations that you make to the Thrift Mall are generally tax deductible, and we can even pick up larger items for you. When you make a purchase here, the proceeds go to support different charities that make a real difference in the lives of real people. 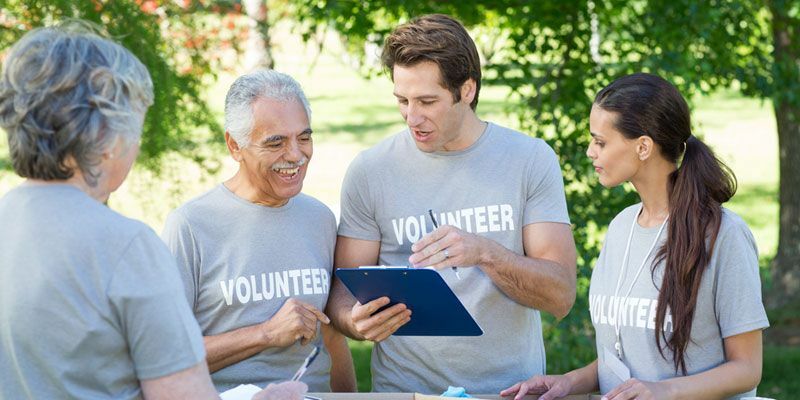 We’ve been here since 1978, supporting our community through our volunteers. 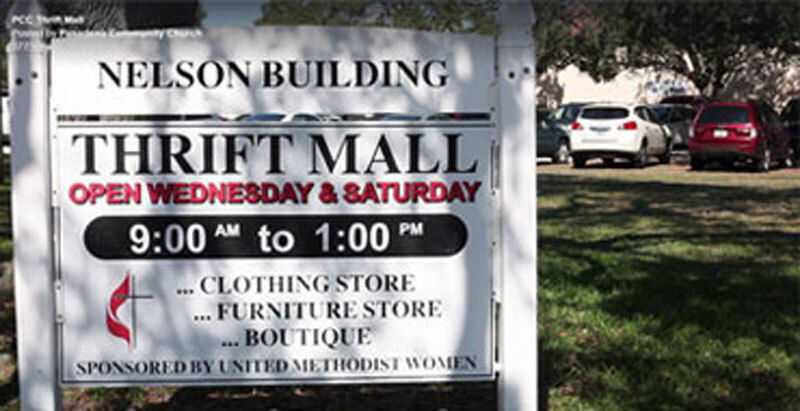 Pasadena United Methodist Women Thrift Mall offers pickup for some donations and delivery for certain purchases. We appreciate your tax-deductible donations which help our community, as well as the organizations that United Methodist Women supports.